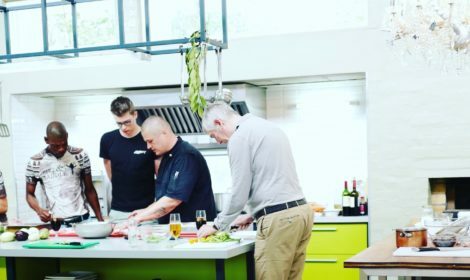 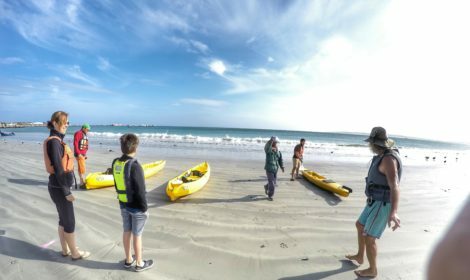 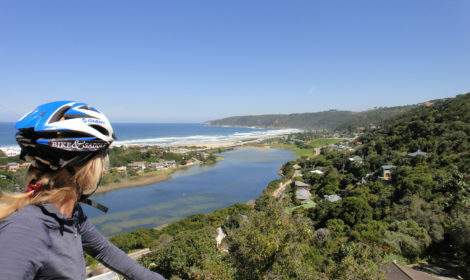 This amazing trip takes in the most scenic aspects of the Garden Route, including a visit to Knysna, situated on arguably the prettiest freshwater lagoon of the Cape Garden Route. 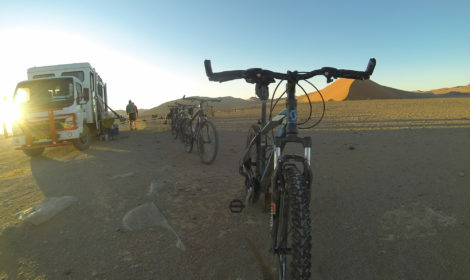 This amazing trip starts in Windhoek. 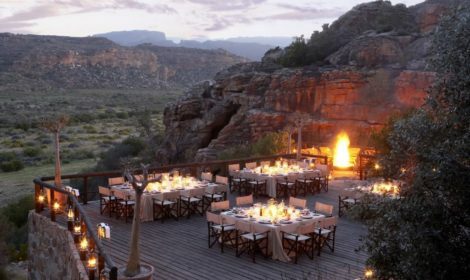 We traverse the lower slopes of Brandberg, cross to Twyfelfontein and discover Etosha National Park - the highlight of the tour. 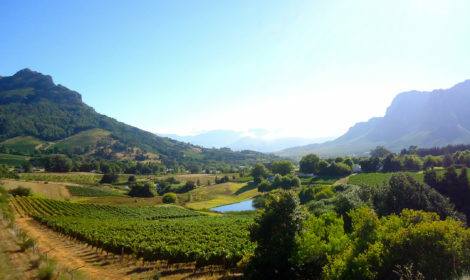 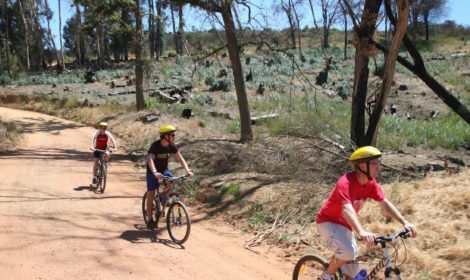 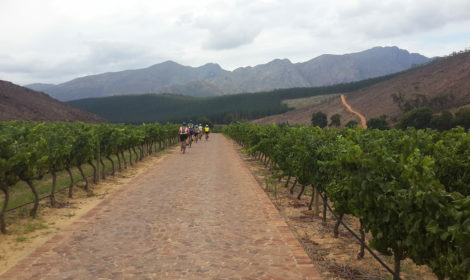 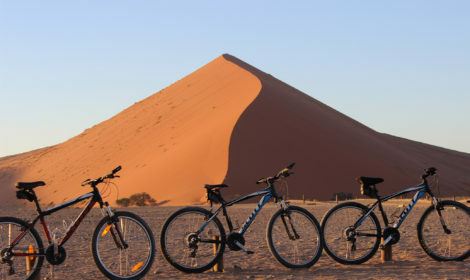 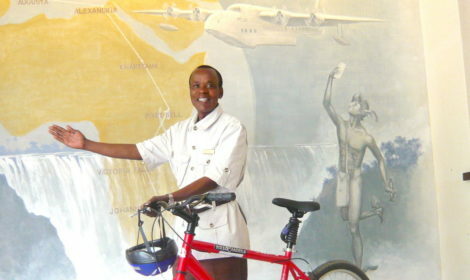 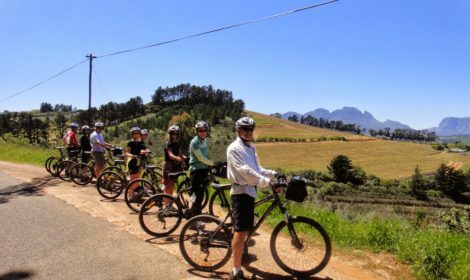 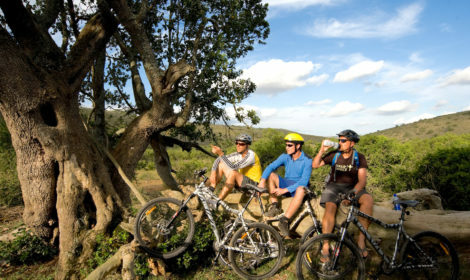 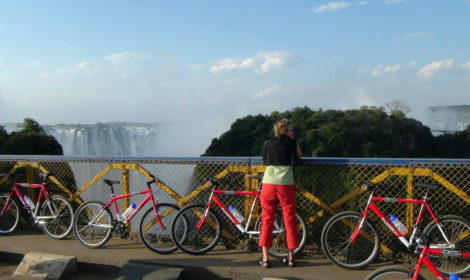 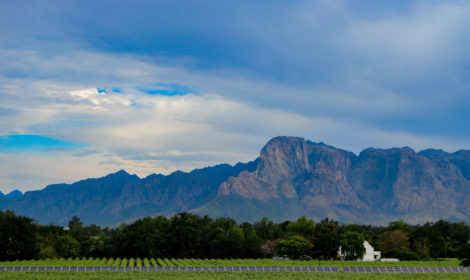 Vineyards, viniculture, fine cuisine, and spectacular cycling along arguably Africa’s most picturesque coastline!